I’m not the first to say that the upcoming Marvel movie “Black Panther” will be an important landmark. 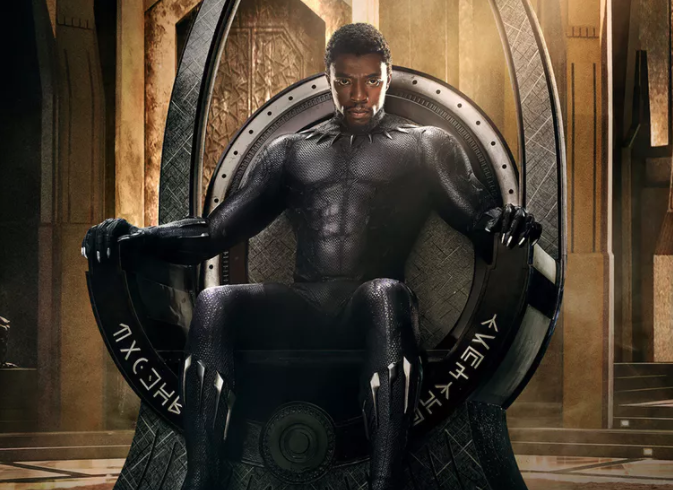 Finally a feature film starring a black superhero character will be part of the Marvel Cinematic Universe – a successful run of intertwined movies that began with “Iron Man” in 2008. While there have been other superhero movies with a black lead character – “Hancock” (2008), “Blade” (1998), “Spawn” (1997) or even “The Meteor Man” (1993) – this film is significant because of the recent remarkable rise of the superhero film from the nerdish fringe to part of mainstream culture. Last year’s “Wonder Woman” forged a similar path. In that case, a major studio finally decided to commit resources to a superhero film headlined by a female character and directed by a woman, Patty Jenkins. Female directors are a minority in the movie industry. Jenkins brought a new perspective to this kind of action movie, and there was a huge positive response from audiences in theaters worldwide. Above and beyond all this, “Black Panther” also has the potential to break additional ground in a way most people may not realize: In the comics, the character is actually a scientist. Moreover, in the inevitable (and somewhat ridiculous) ranking of scientific prowess that happens in the comic book world, he’s been portrayed as at least the equal of the two most famous “top scientists” in the Marvel universe: Tony Stark (Iron Man) and Reed Richards (Mr. Fantastic). A black headlining superhero character written and directed by black artists is rare enough from a major studio, but having him be a successful scientist as well is another level of rarity. Jason Wilkes is a black scientist on ‘Agent Carter,’ whose character emerged from the author’s talks with the show’s writers. 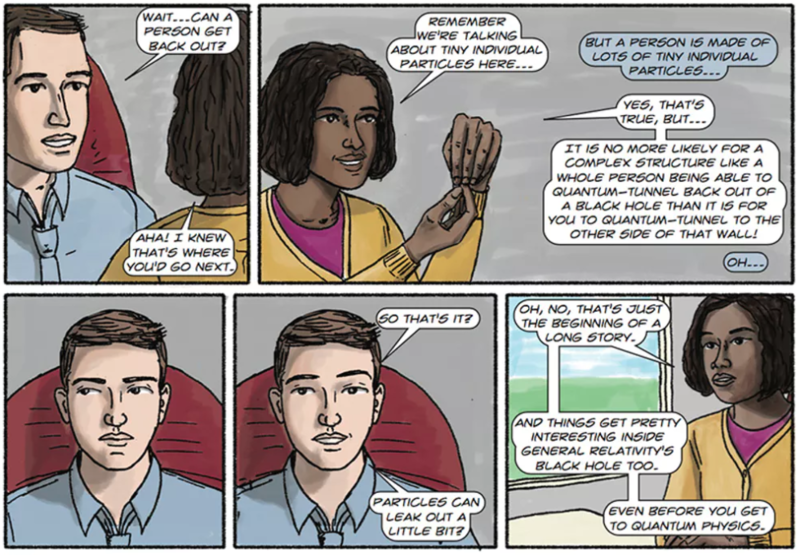 Panels from ‘The Dialogues,’ including a black female scientist. Black Panther isn’t an isolated genius – his half-sister Shuri is a technological wiz herself.